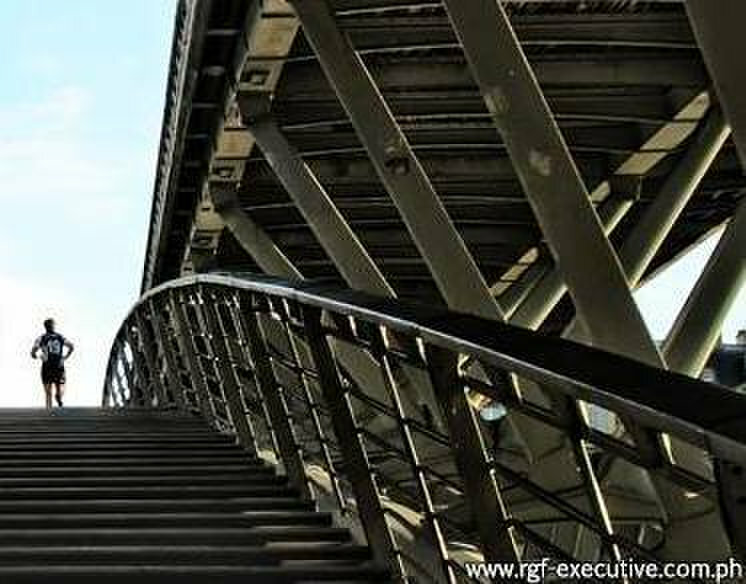 RGF is the global brand of Japan’s largest recruiting and information service company, Recruit Holdings Co., Ltd. RGF provides comprehensive Human Resource Management Consulting and Talent Acquisition services. It is now operating in 26 cities in 11 countries and markets across Asia including the Philippines (RGF Executive Search). RGF has grown both organically and via acquisitions globally of CDS in Japan, Bó Lè Associates in China and Southeast Asia, and the Stanton Chase franchisee operations in India. The growth started in Singapore in 2010 then in Vietnam, India and Japan in 2011. Its presence in Asia has become stronger through Recruit’s acquisition of Bo Le Associates in 2013. We are your Executive Search Firm in the Philippines that opens Opportunities for Life! Global footprint, local expertise, real engagement.